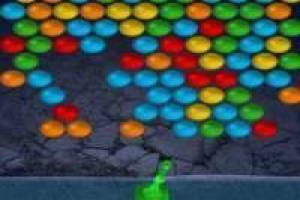 We offer a fun game based on our Aqua Bubble Bubble Shooter games we offer online. 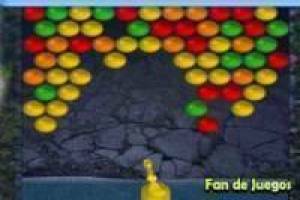 You have to throw the balls with their color to eliminate them before they reach the bottom of the screen. 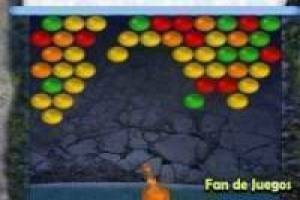 You must add more than three identical balls to remove them!. 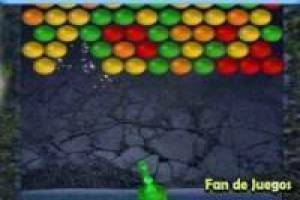 Enjoy the game Aqua Bubble, it's free, it's one of our Bubble shooter games we've selected.